Sometimes Love Is Not Enough: #1. 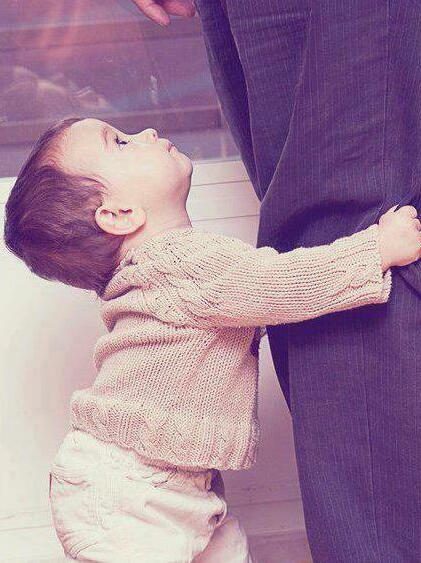 Dad, you know I love you. – I'm Here; Right Here. Dad marked me with these words when I was to leave my hometown for the first time, for further studies. “You are not a kid anymore. You have responsibilities of late as of now.”, he prompted. My mind was still stuck with the first sentence he uttered to me. Those words kept encircling in my brain again and again. I didn’t know its reality until when the time came when I’d to choose between what’s right and what’s necessary. truly said by your dad! make sense!